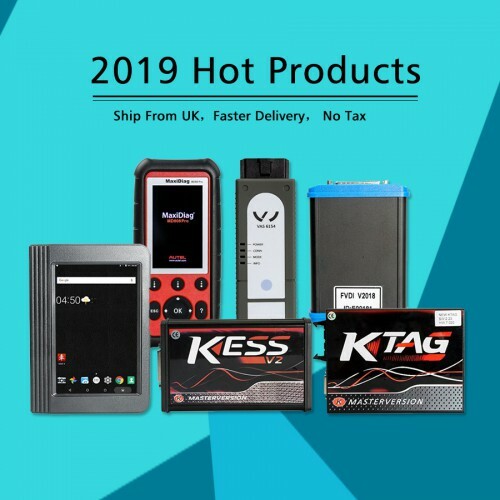 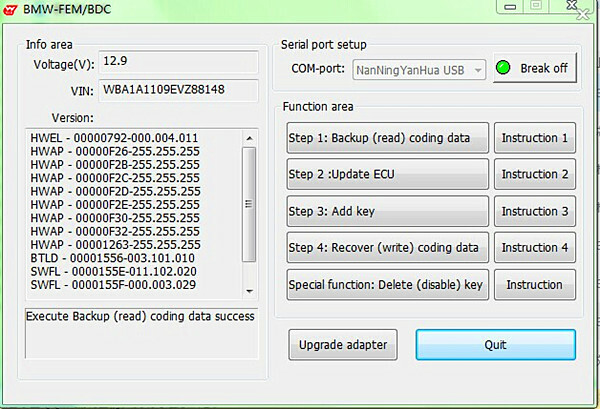 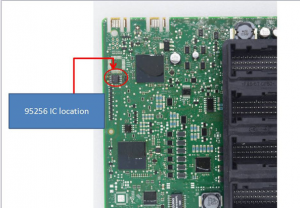 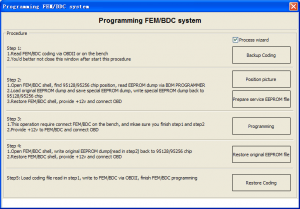 1.Repair OBD key match load engine data or enter ISN code match key can not find the problem. 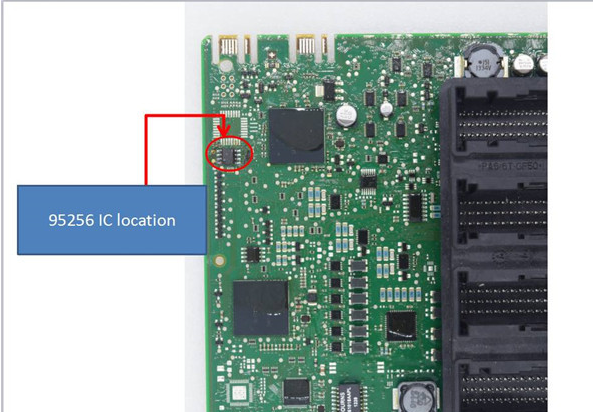 5.Repair activation device, authorization function appears bug! 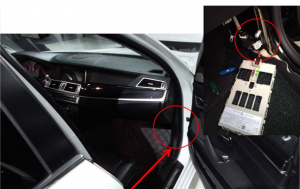 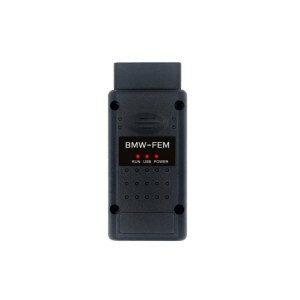 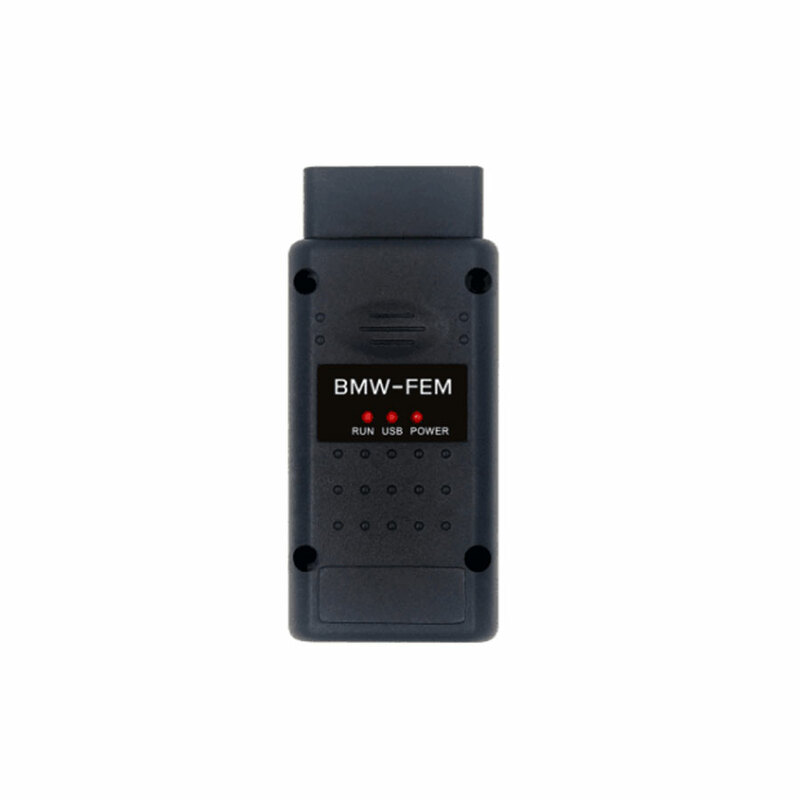 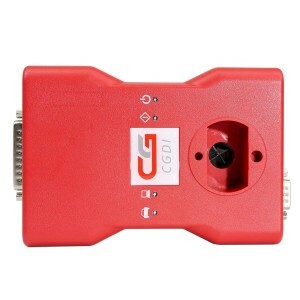 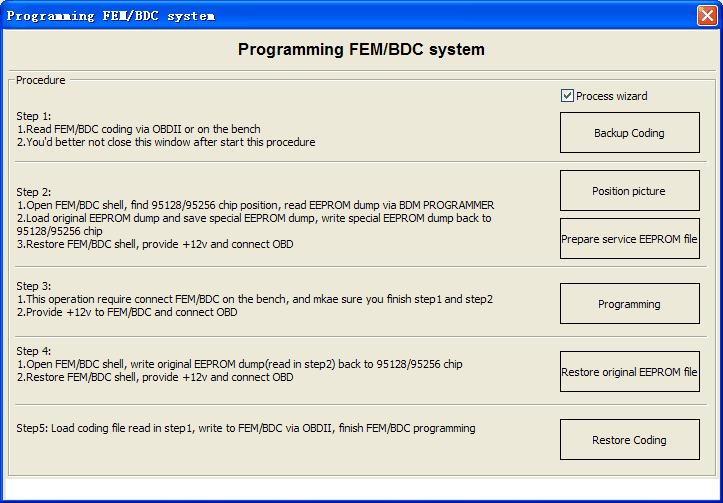 3.Click for CGDI Prog BMW programmer supported IMMO systems. 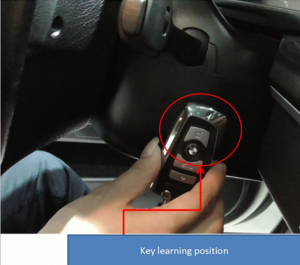 This entry was posted on October 19, 2017, in car key programmer. Bookmark the permalink.